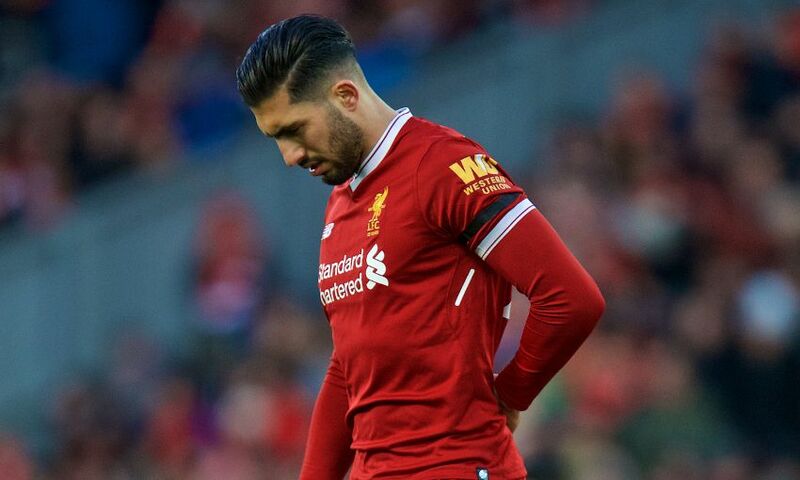 Jürgen Klopp confirmed Emre Can was taken off against Watford due to a muscle injury in his back. The Liverpool No.23 had to be withdrawn midway through the first half of the Premier League clash on Saturday evening, which the Reds won 5-0 to rise to third in the table. “[It is a] back [injury]. He doesn’t think, and I don’t think, it is too serious but it was too serious to continue,” said Klopp after the game. “He had that problem a little bit during the week; we gave him one day of extra recovery. But he thought it would work and he trained normally yesterday. Adam Lallana was not part of the matchday squad as he continues to build up fitness, but the midfielder is now ready to join up with England. “If today is the last game of the season, Adam could have played,” explained Klopp. “But it isn’t, so we gave him the opportunity to get fitter and fitter and fitter, not sitting outside tonight and not starting. That is not big fun for anybody.